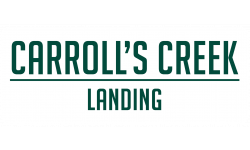 Welcome home to Carroll's Creek Landing Townhomes. Our 2, 3, and 4 bedroom homes range from 1,110-1,599 sq ft with attached garages. 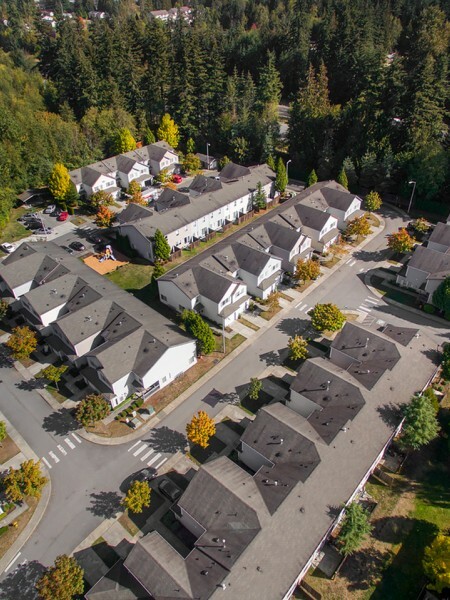 Surrounded by 20 peaceful acres of Natural Growth Preserve, yet only minutes from Interstate 5, COSTCO, Target, Marshalls, Best Buy, Banks, Restaurants, Entertainment, Grocery Stores, Medical Facilities, Movie Theaters, Nature Trails, and Minutes to Everett Naval Station, Navy Support Complex, and Boeing. Our homes feature attached garages with extra storage and energy-star appliances.